"Following two outstanding snowsports seasons, this year has been a massive challenge for the team at CairnGorm Mountain. The season is shaping up to be one of the worst since the funicular was built and amongst the worst on record. 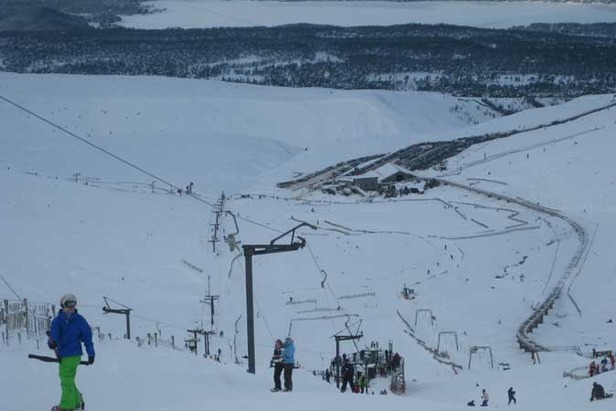 For the operators not to be skiing in March is something they have not experienced before, said Coluin Kirkwood from Cairngorm Mountain near Aviemore. This season to date there have been 44,783 skiers/boarders to date compared with 96,431 during the same period last year and a budgeted number for this year to date of 60,083.